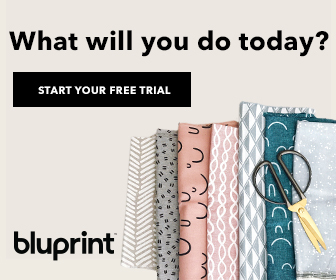 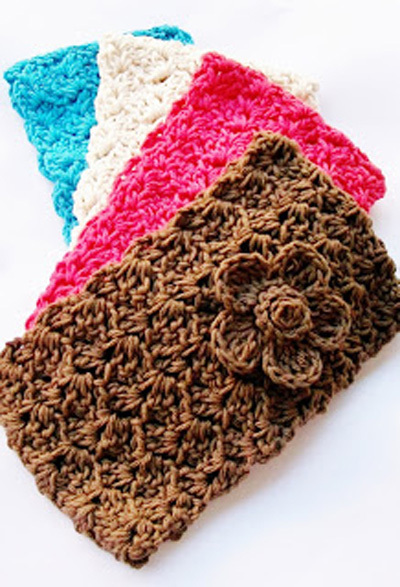 Free Crochet Pattern Roundup-Headbands – Headbands are a lovely accessory to add color or flair to any outfit whatever the — season, wear them for everyday occasions or make that special one for Sunday best. 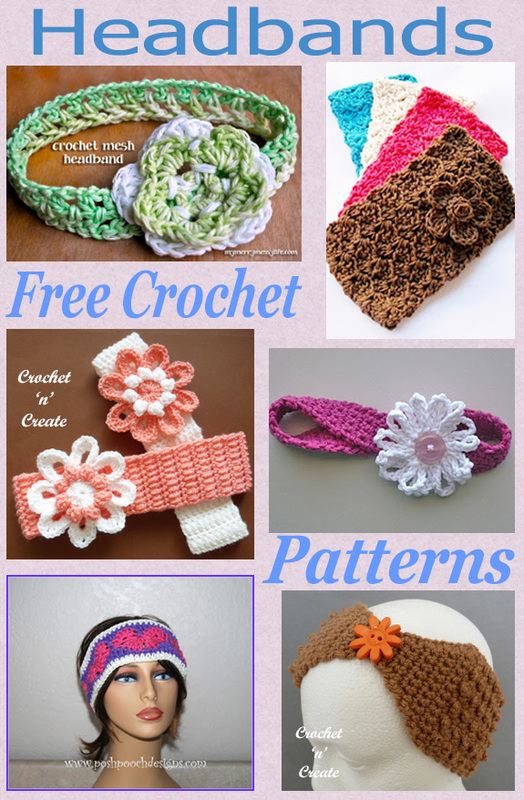 I have listed six pretty free crochet patterns below for you to enjoy. 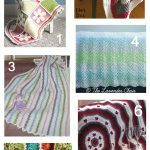 See more of my roundups! 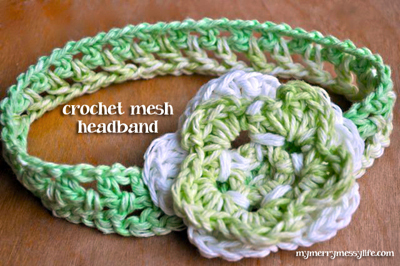 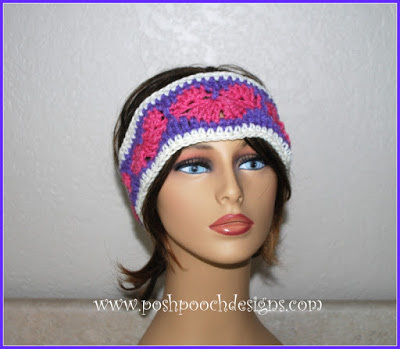 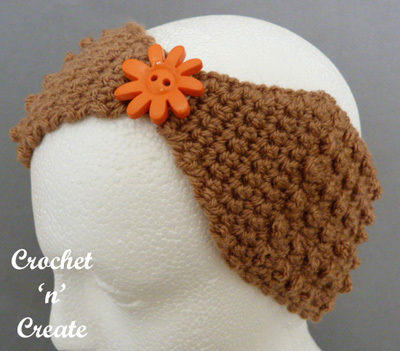 Click on the heading or the pictures to get the free crochet patterns for headbands. 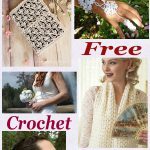 All my patterns, posts and photos are my own work and © Copyright 2018 to crochet ‘n’ Create. 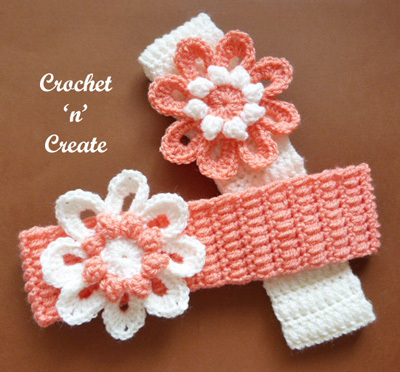 Do not copy them in any way, if you wish to tell all your friends and followers about any of the information on this blog please only use a direct link to the page on crochet ‘n’ create. 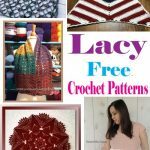 DO NOT share any of the pictures or written instructions in the post. 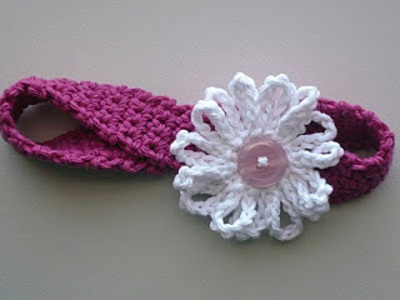 This entry was posted in Crochet Headbands, Round Ups and tagged crochet, crochet headband, crochet Wearables, free crochet patterns on 25th September 2018 by crochetncreate.